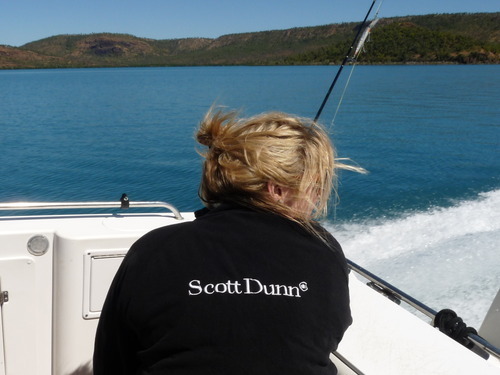 Last month, Olivia in our Asia Pacific team was the first UK tour operator to be invited to visit Kuri Bay, the newest wilderness lodge in Western Australia. Here’s her review. Sometimes simply lying on a beach just doesn’t cut it. Now and again, I long to escape, explore new shores and frontiers, get away from it all and indulge my inner adventurer. 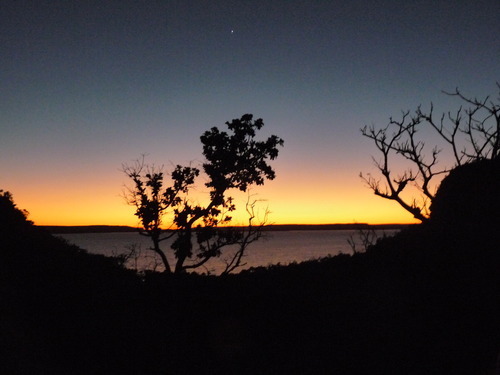 So heading for remote corners of Western Australia to experience some of the camps that make up the Wild Bush Luxury collection had piqued my interest; I was dying to get off the beaten track and start exploring. 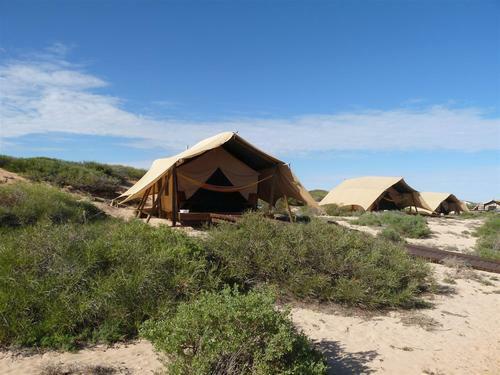 My first destination was Sal Salis, a luxurious yet ecologically minded tented camp, hidden away in the sand dunes of the Cape Range National Park. 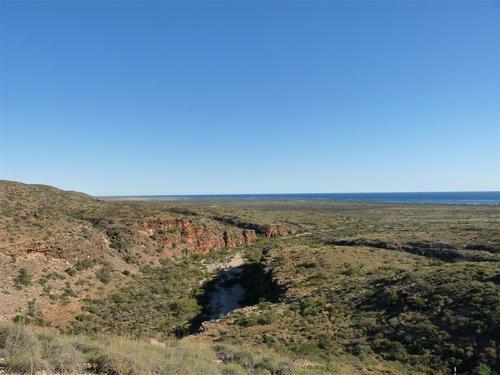 After a short flight from Perth, we were driven through the stark yet mesmerising scenery to the National Park, home to the world-famous Ningaloo Reef. Unlike the Great Barrier Reef that usually entails a boat trip to get out to the best spots, here the reef lies just meters from the shore. In a few swift leg kicks, you are snorkeling in the most immaculate coral gardens teeming with life. 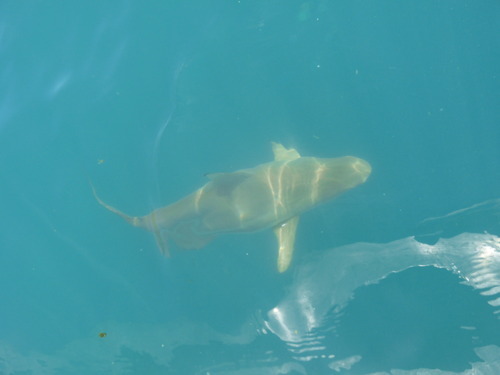 Turtles, reef sharks, manta rays, plentiful tropical fish and neon corals, and for the lucky few, even dugongs cruise these shallow waters, chomping on the sea grass. Off shore, Humpback Whales were passing by, breaching offshore in an amazing display as we enjoyed our morning coffee. The camp itself is beautiful, in the most simple and unassuming way. Tents are linked by raised wooden walkways that allow the wallaroos to hop between them at their leisure and they are so well camouflaged that they almost blend with the dunes. Simply fitted out with a bed, some wooden drawers and lamps and tables, the beds are extremely comfortable with beautiful linens and soft mattresses and pillows. Lamps are solar powered and enough to get you into bed at night without diminishing the effect of spectacular starry skies and moonlight. 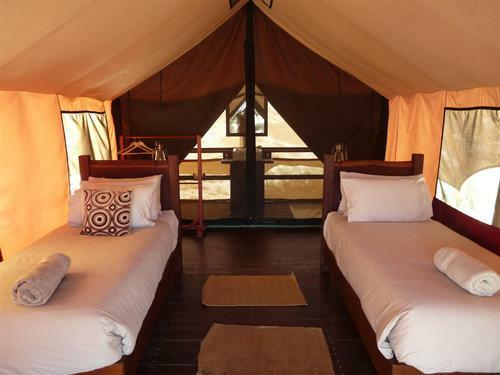 Of course the main draw of the camp is the reef, which plays host to Whale Sharks at certain times of year and swimming with these marine giants is a truly awe inspiring experience. What I didn’t appreciate until I arrived, was the access to the amazing walks into the rugged ranges and gorges behind the camp. A hike through Mandu-Mandu gorge was rewarded by the most magnificent views of the reef from the top of the escarpment, and champagne and canapés at the mouth of the gorge on our return. 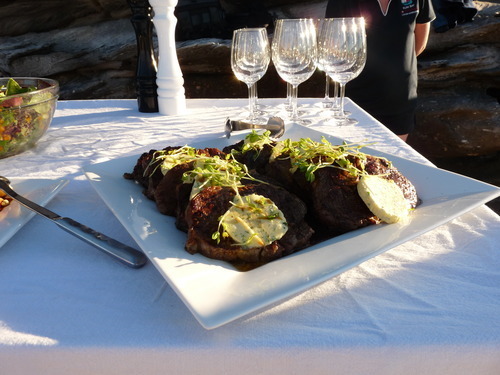 In between marathon snorkeling sessions and walks through the bush, we dined on sumptuous fresh fare and superb Western Australian wines (adding to the sense of place and showcasing the amazing local produce). After dinner star gazing sessions were rewarded with the clearest night skies I have ever seen, with shooting stars in abundance. Of course without any ambient light or artificial noises, the nights are dark and quiet and we fell asleep to the sound of the sea. 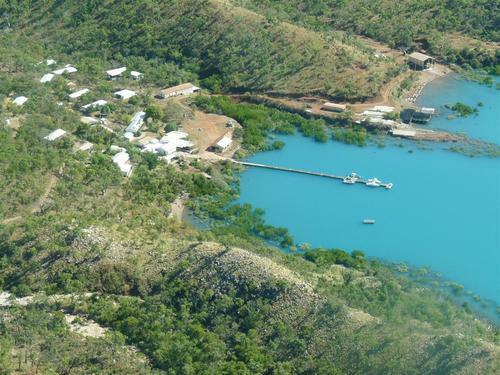 Next stop was Kuri Bay, a newly opened converted pearl farm on the remote Kimberley coast. 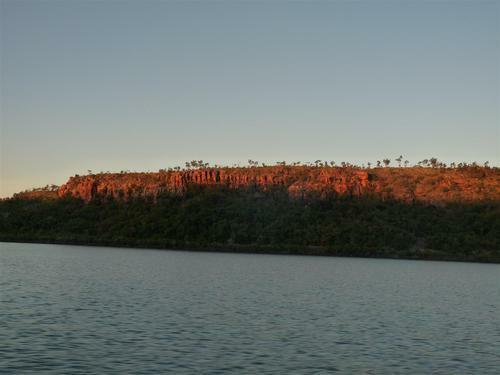 A flight up to Broome was followed by the most spectacular seaplane flight over the Buccaneer Archipelago, Horizontal Falls and rugged coastline to the camp itself, nestled in a bay and ringed with the iconic red cliffs of the Kimberley. 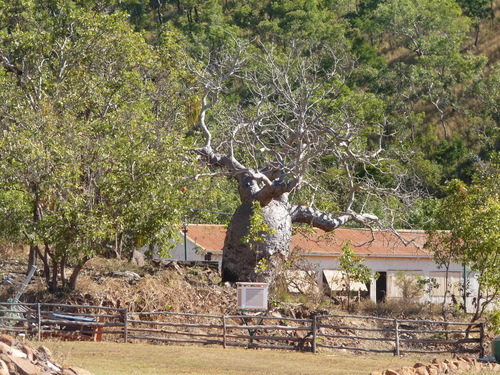 The location, heritage, history and atmosphere are as extraordinary as they are unique and the property still retains its pioneering spirit and a real nostalgic sense of the pearlers who made this region their home. 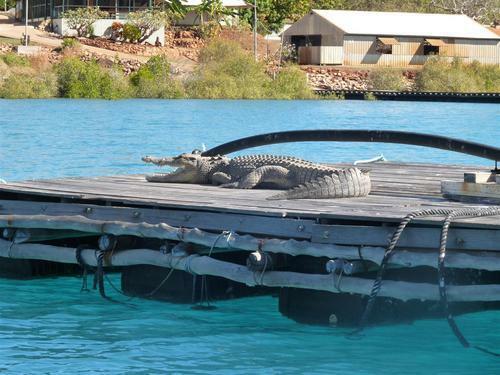 As we were coming in to land, I spotted a large shark cruising through the turquoise waters of Kuri Bay, and upon arrival, we were greeted by the resident salt water crocodile, Delilah, sunning herself on the pontoon. It was clear nobody was going swimming! 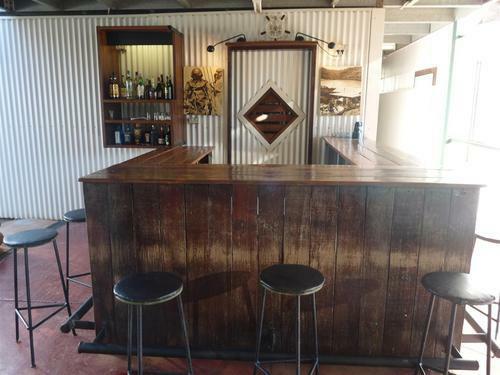 The fantastic and enthusiastic camp hosts gave us a guided tour of the old pearlers buildings, including the rustic Pearlers Bar (complete with pearling paraphernalia) and even a phone box from Kuri Bay’s days as a working pearl farm. 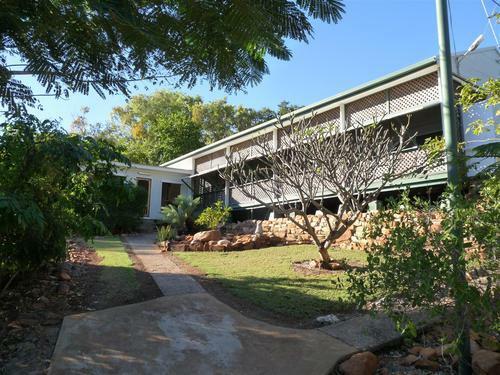 We were ushered to our quarters, made up of simply yet supremely comfortable guest rooms, a main lounge area (complete with a fully stocked fridge) and 3 beautifully decked out bathrooms (no ensuites here) but it adds to the feel that you are really staying in the VIP quarters as a pearl farm! 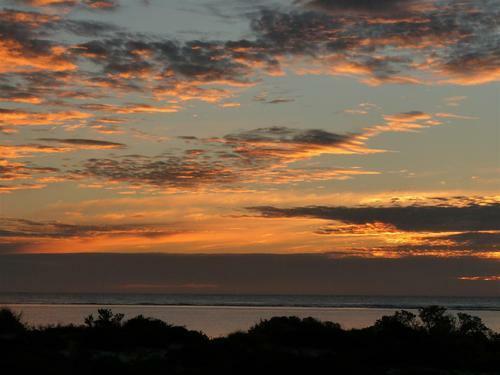 The comfy beds and big skies make for the most peaceful sleep, and welcome in vivid ‘Kuri Bay dreams’. 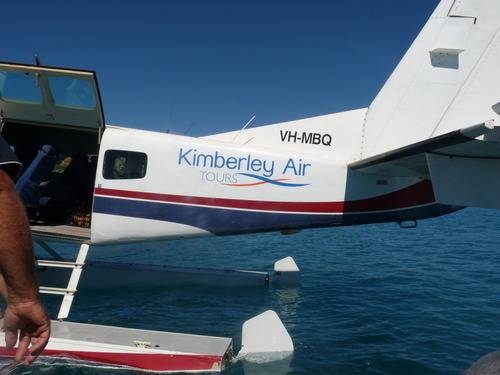 We spent our days exploring the spectacular coastline, fishing with our expert guides, discovering the rather melancholy history of the 1864 settlement on Sheep Island, and looking out for the Humpbacks that pass the Kimberly in the summer months. The Camden Sound Marine Sanctuary is an ancient calving ground for these beautiful whales that gather in their hundreds in the warm waters to give birth. The environment and diversity never failed to amaze and inspire me. A pre-dawn wake up and walk to the top of a nearby escarpment was rewarded with the most astonishing sunrise I have ever seen. The stars disappeared as the sky turned from inky blue to purple, orange, and yellow, and the cliffs changed color – burnt orange through to pink and bright ochre – as the birds welcomed the day. Your senses truly come alive here, so your essential creature comforts are appreciated all the more – spectacular food (that wouldn’t have been out of place in any top London restaurant) and delicious wines were the icing on the cake of what truly was the experience of a lifetime. 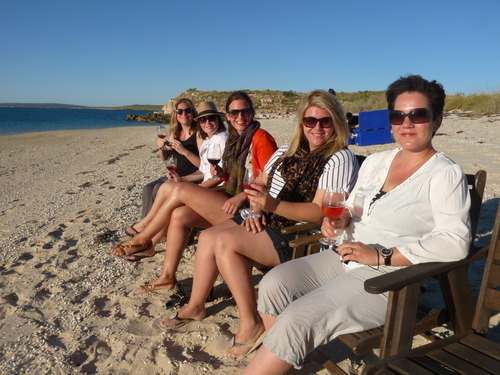 For more information on our luxury customized vacations to Western Australia contact Olivia and our Asia-Pacific team on 020 8682 5060.